The smartphone maker has applied for three brand name registrations — Flex, Foldi and Duplex — at the European Union Intellectual Property Office (EUIPO). “All three applications are categorised in Class 9 that includes smartphones, so it’s a pretty safe bet that LG is claiming these names for any future devices it makes, foldable or otherwise,” Engadget reported. However, it was not clear if the names would be used for a smartphone or any other device. “The first two, ‘Flex’ and ‘Foldi’, are pretty straightforward and in sync with Samsung’s Galaxy F and Huawei’s Flexi/Flex trademarks. ‘Duplex’, on the other hand, is an interesting choice by LG, especially considering that Google is using the word for its AI call-making feature that just started rolling out to users. However, that’s just the name for the underlying technology and Google is marketing it as Call Screen in the Google Pixel Phones. 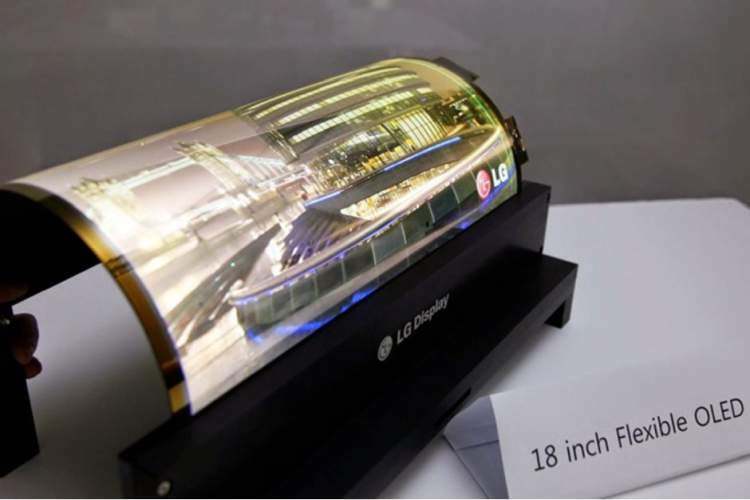 It remains to be seen how far developed LG’s foldable screen technology is. There’s no word yet on when the LG pone will be launched. Samsung aims to launch its first foldable smartphone in March next year, along with a fifth-generation (5G) network-powered Galaxy S10.